The general recommendation for a sedentary person is 0.8g of protein/kg body mass. Athletes take anywhere from 1.2-2g protein/kg body weight. Endurance athletes rank anywhere between 1.25-1.75g/kg while powerlifters and bodybuilders take in about 1.75g-2.8g/kg body weight. Recommendations for athletes vary from 1.28g/kg body weight to 2.8g/kg body weight (divide your weight lbs by 2.204). A short study lasting only 7 days did not find any significant changes in urinary creatinine, albumine and urea. The “Nurse Study” a survey, supports those findings but indicates that this might not hold true in people with renal failure. In healthy people a steady high protein diet does not seem to have negative effects on the liver but might have damaging properties with a high protein refeeding when the person fasted for longer than 48 hours. Some people argue that amino acids are acids after all that the acidity might become a problem. Looking at the research though it seems that it is not potent enough to cause harm to most individuals. It only becomes a potential risk if the calcium intake was below 400 mg/1000kcal consumed and even then the relationship seems relatively weak. Kidneys seem to work fine unless there is a problem with the sodium-bicarbonate buffering system which balances out the acid:base ratio. What have rats to do with it? Well, rats that were exposed to resistance training were able to decrease the impact of a dramatic protein intake increase. It is pretty simple. If you are healthy a steady high protein diet won’t have a negative impact on you. Should you have liver or kidney concerns it is strongly recommended to consult with your physician first before dramatically increasing your protein intake. 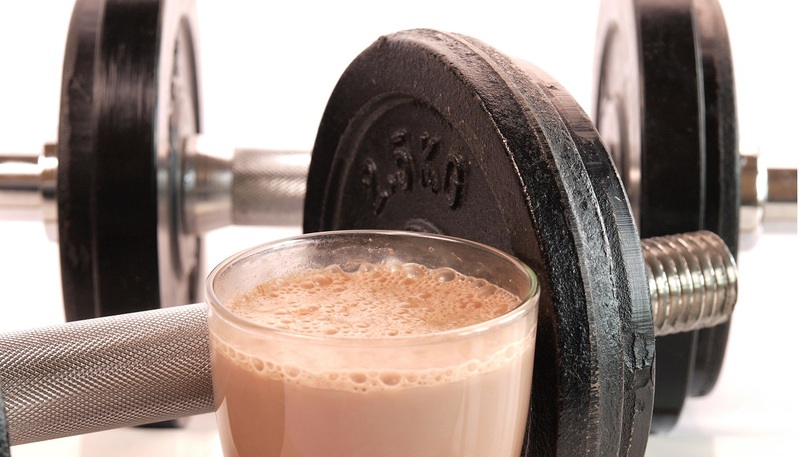 A higher protein intake has shown to improve weight loss, performance, & recovery. We recommend our weight loss clients to take in about 1g of protein/lbs of weight and have a lot of success in weight loss, lowering BP, etc. Adjustments need to be individually made. One size does not fit all but the research clearly shows that a higher protein intake is connected to more positives than negatives as long as the person is healthy. Examine Can Eating too much protein be bad for you?